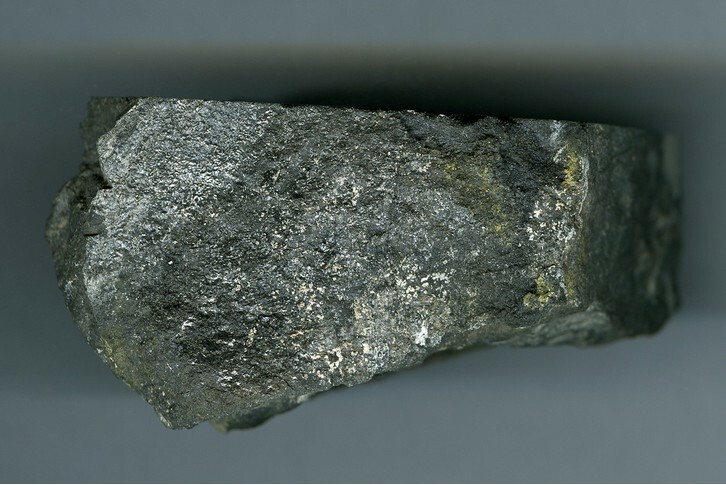 Gold-bearing sulfide ore planned for mining. Gold 10 g/t, silver 3.2 g/t. 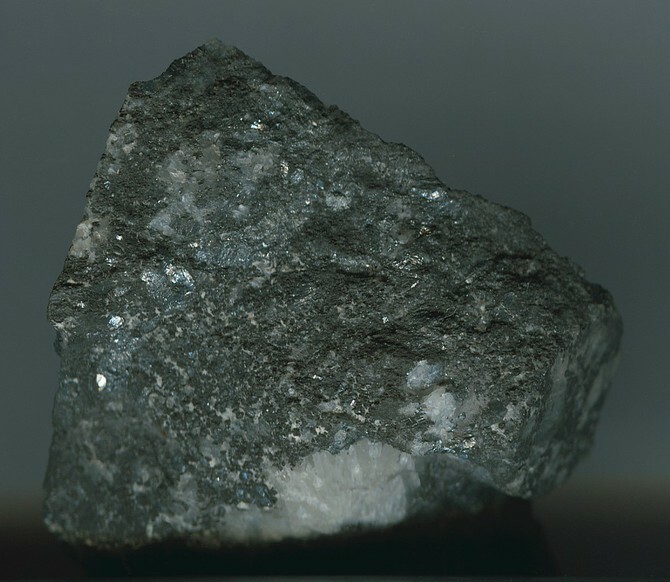 Parada, S.G. (2002): The Lithogenic Nature of Some Gold Deposits in Carbonaceous–Terrigenous Sequences. 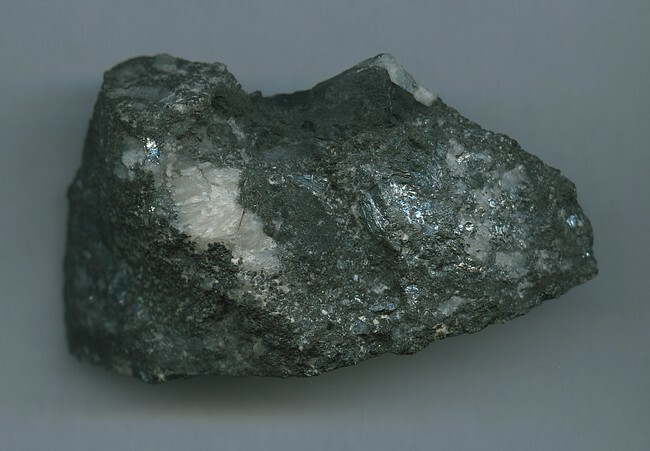 Lithology and Mineral Resources 37(3), 239-250.